Shop our thousands of themed costumes, accessories and novelty items. 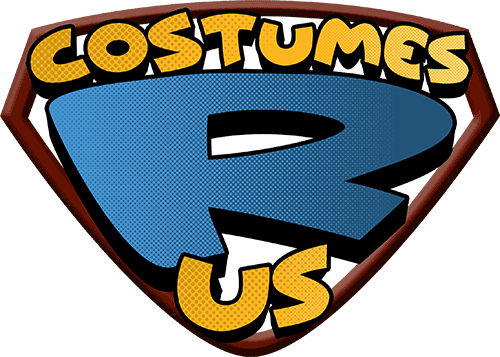 Costumes from Costumes R Us will complete any fancy dress event. Don’t see what you’re looking for? Call us today – we’re happy to help!